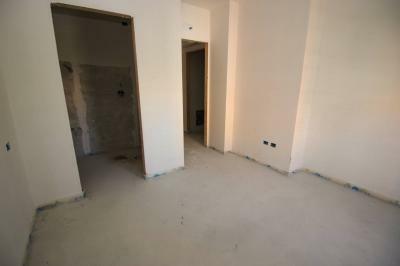 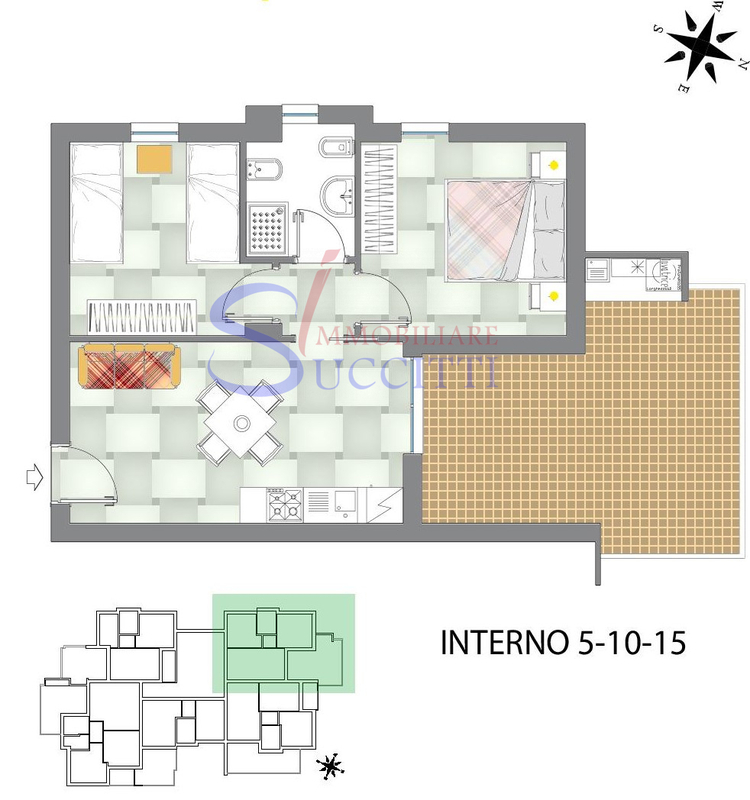 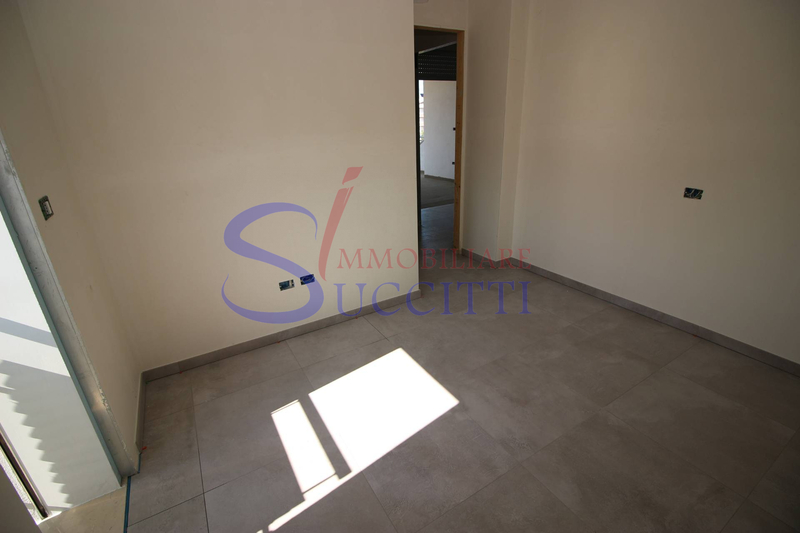 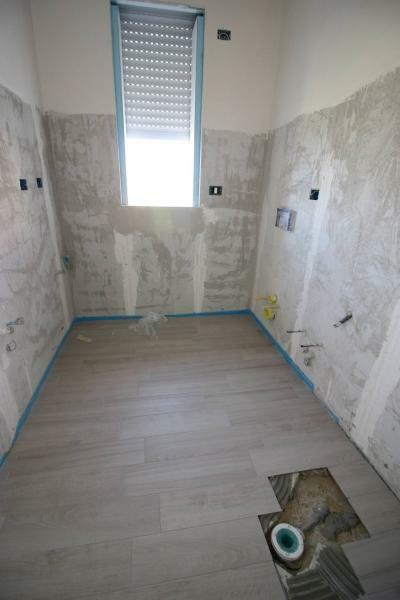 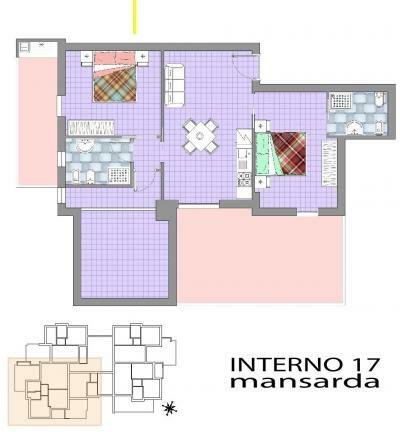 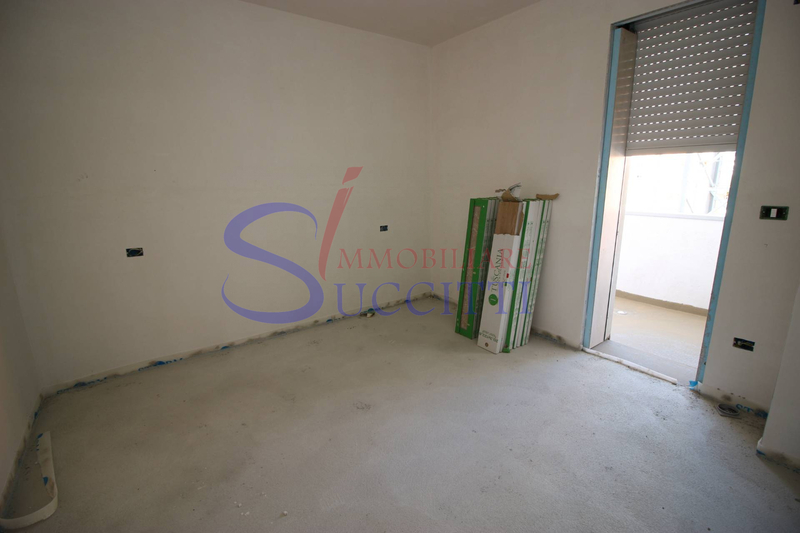 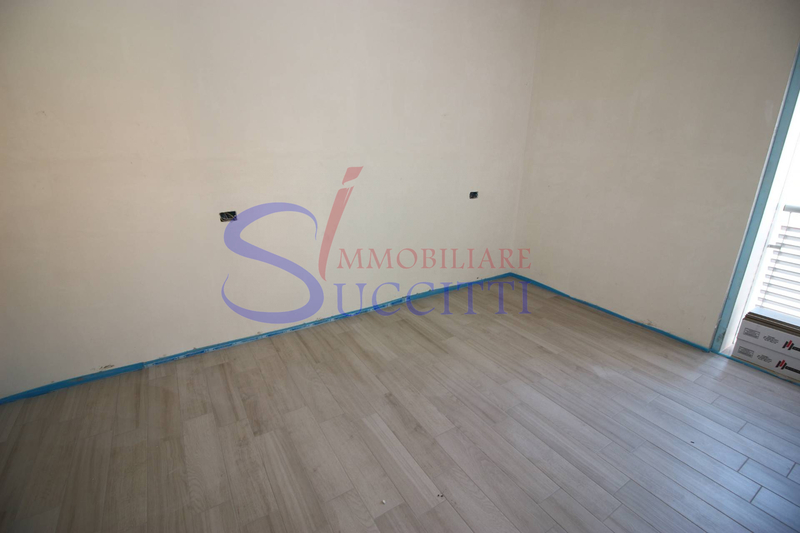 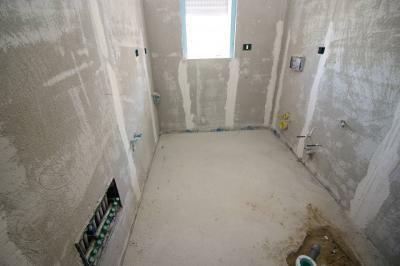 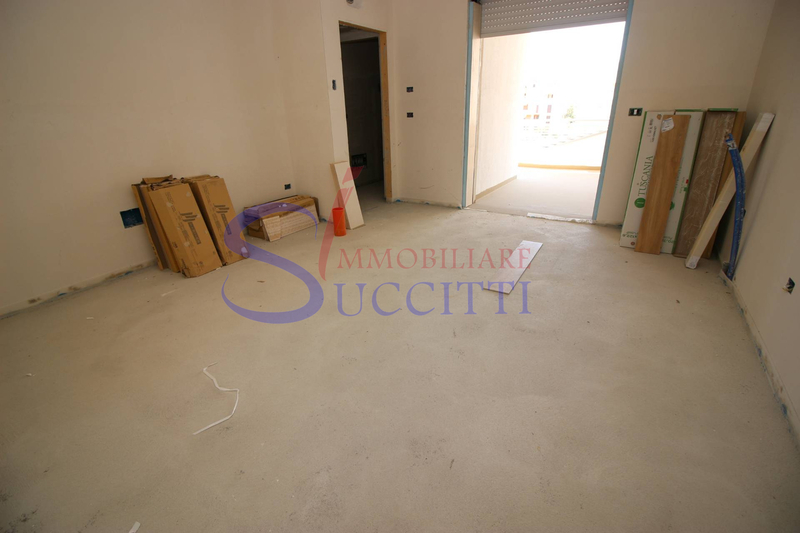 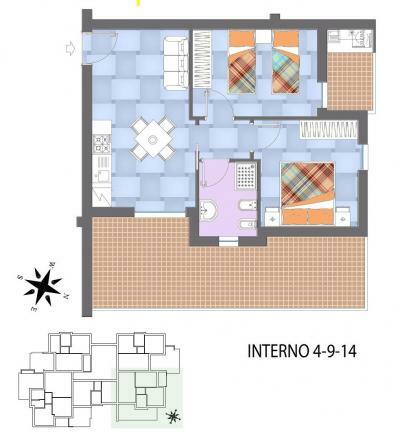 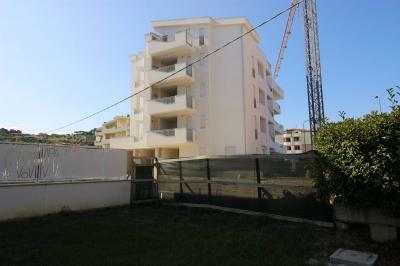 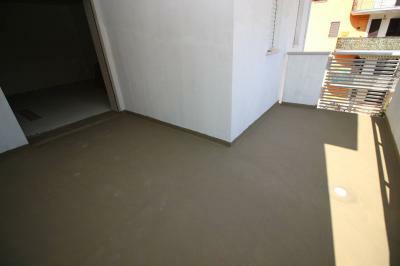 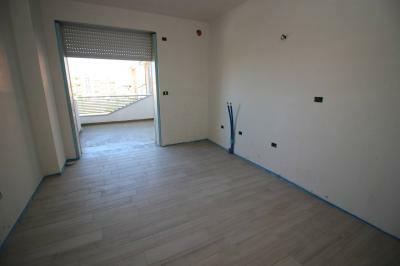 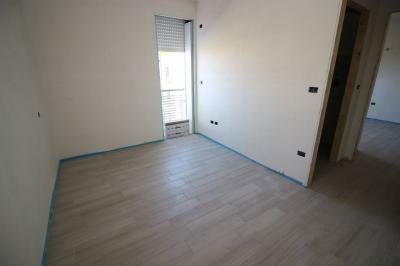 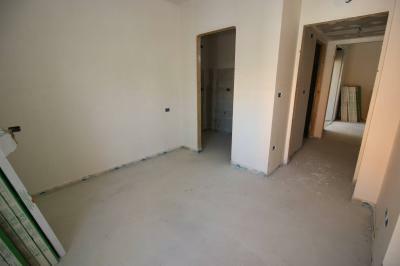 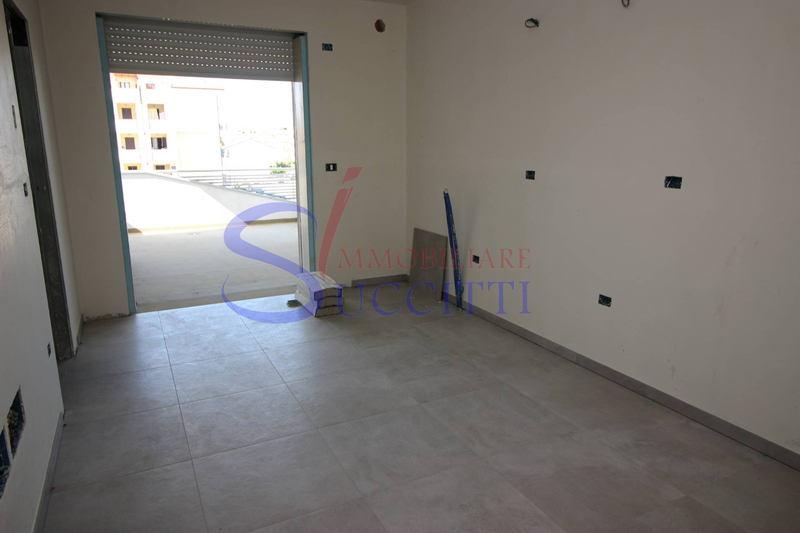 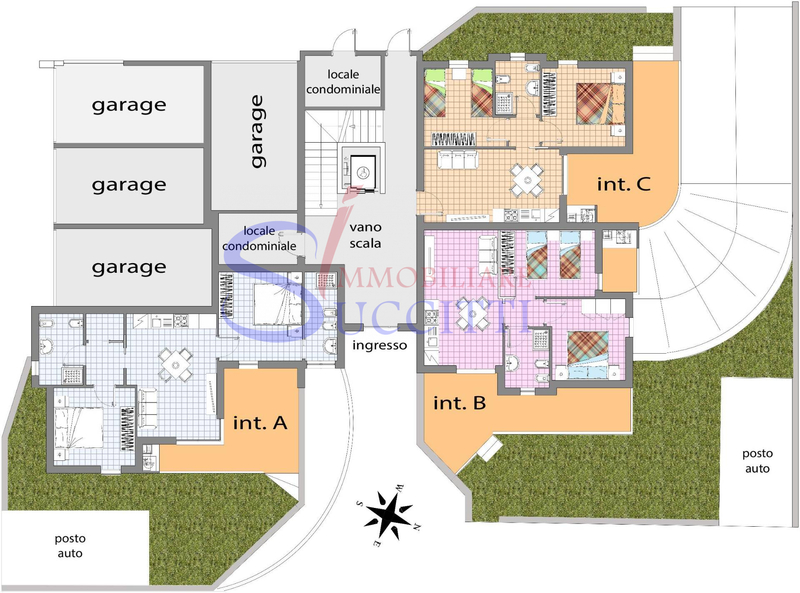 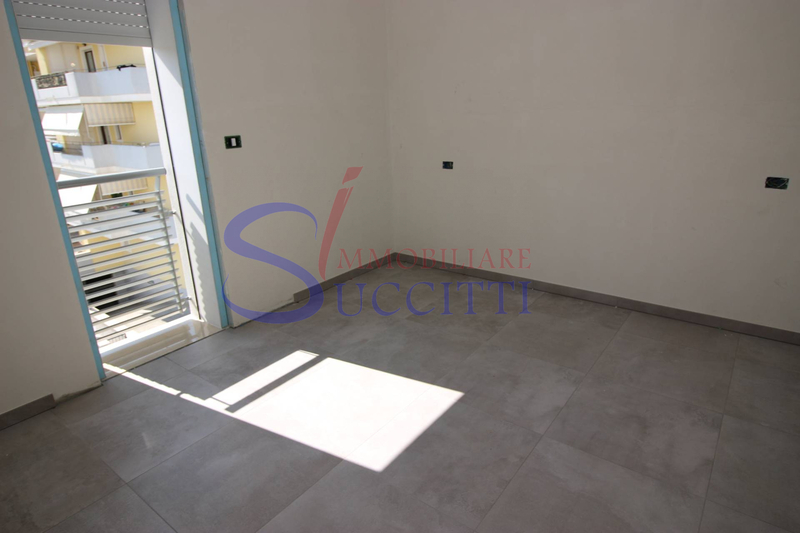 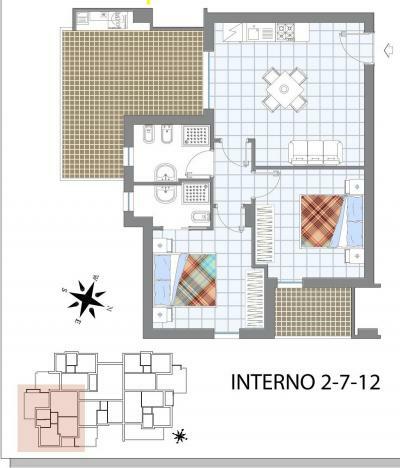 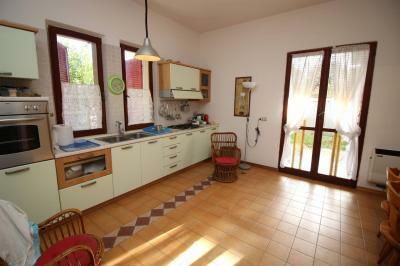 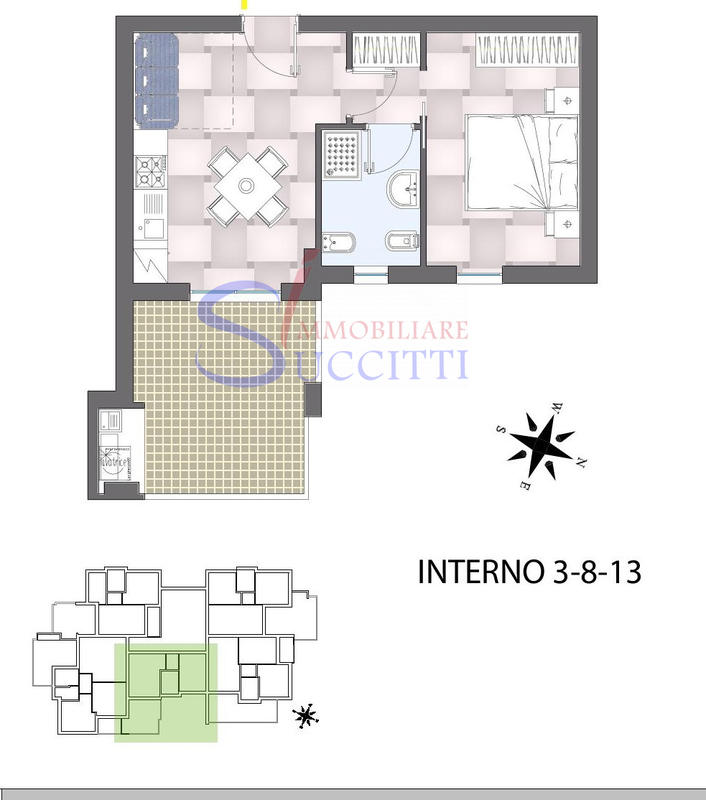 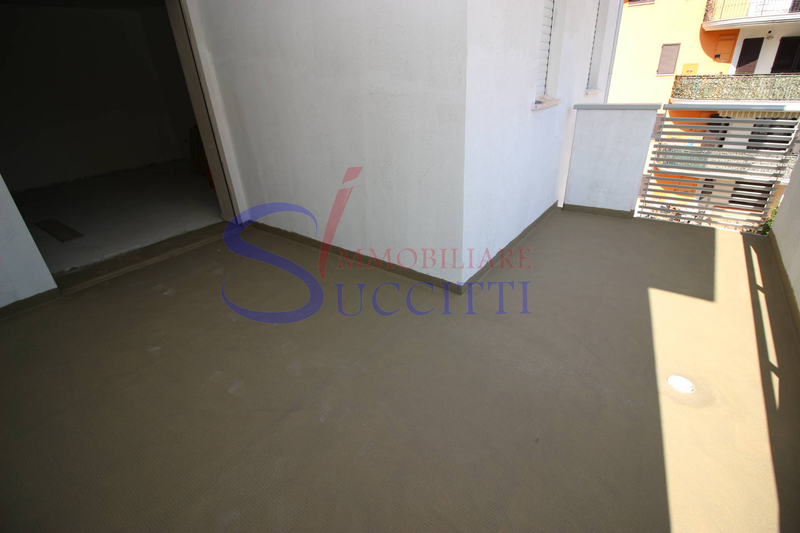 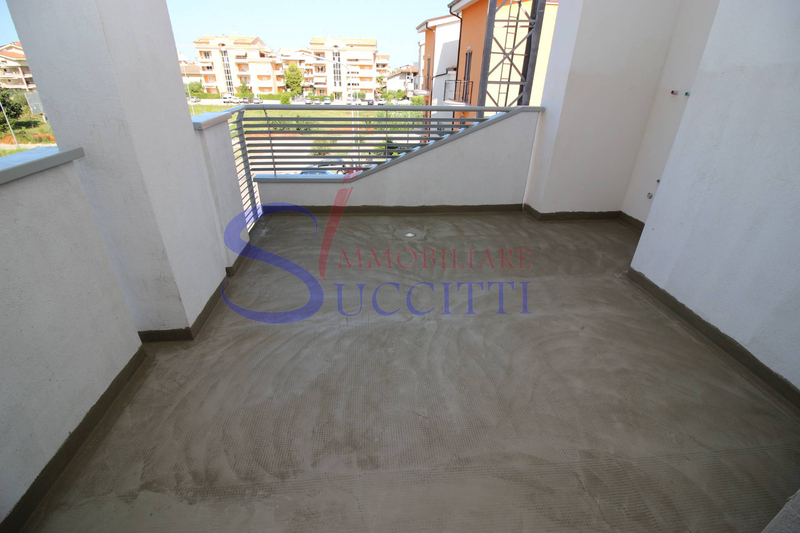 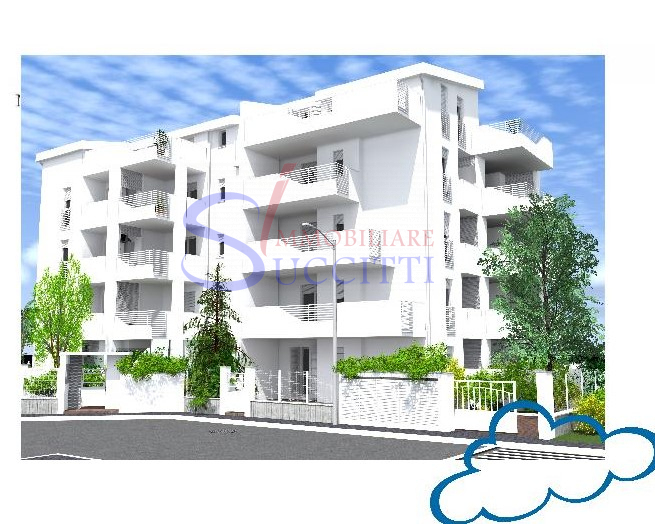 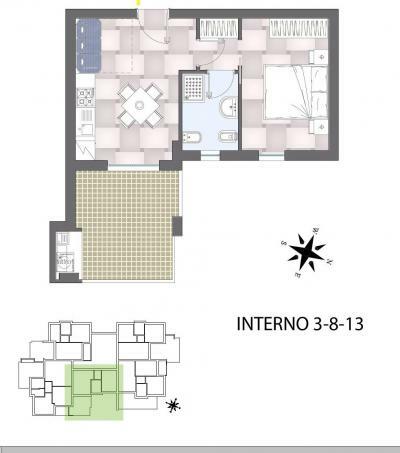 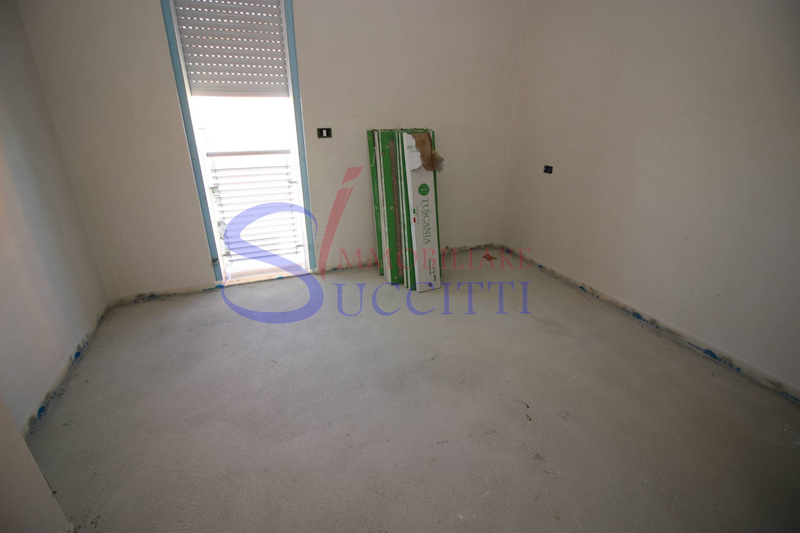 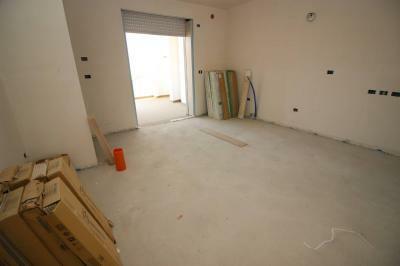 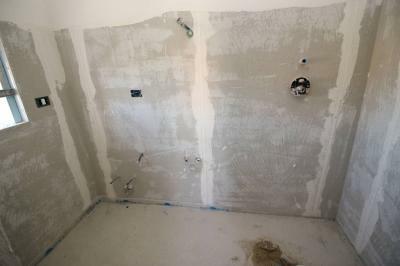 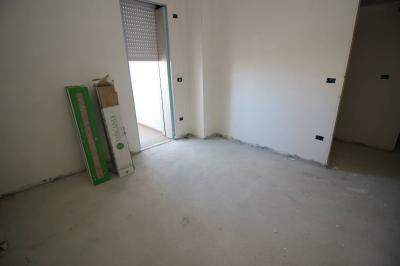 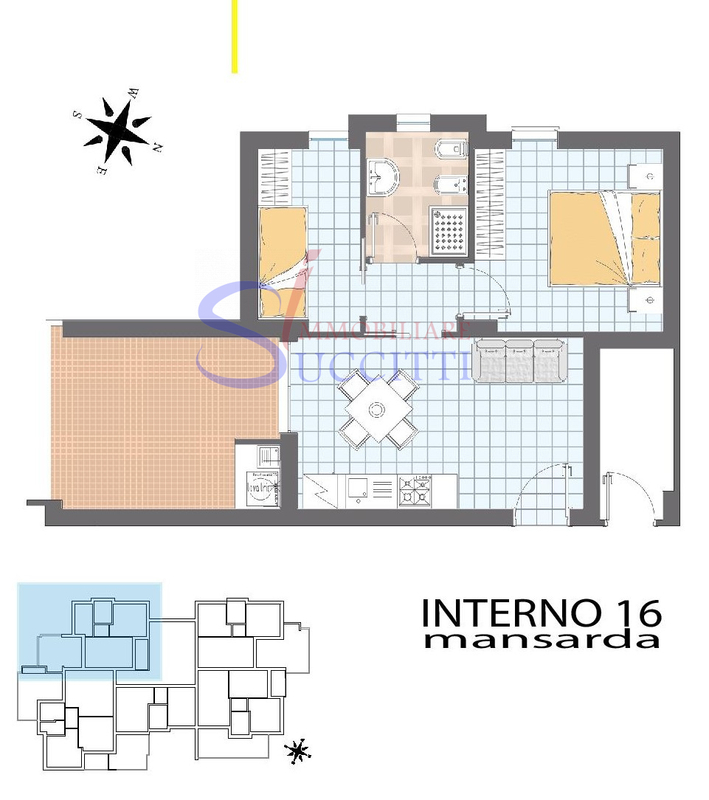 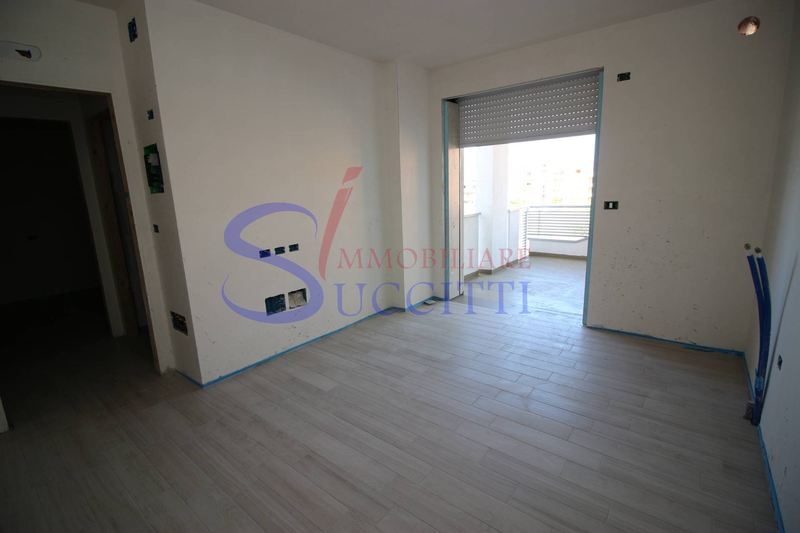 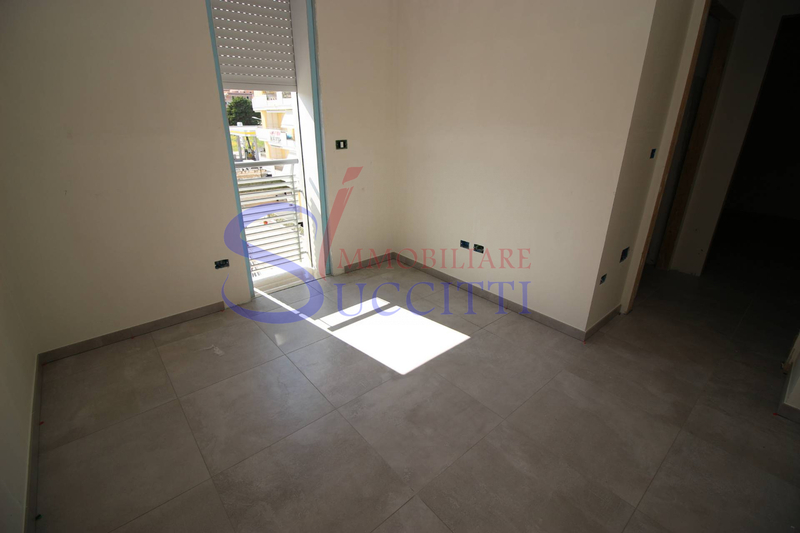 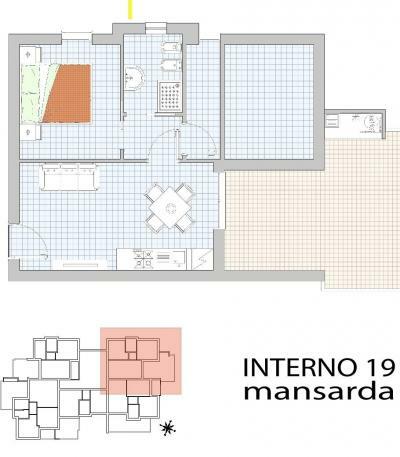 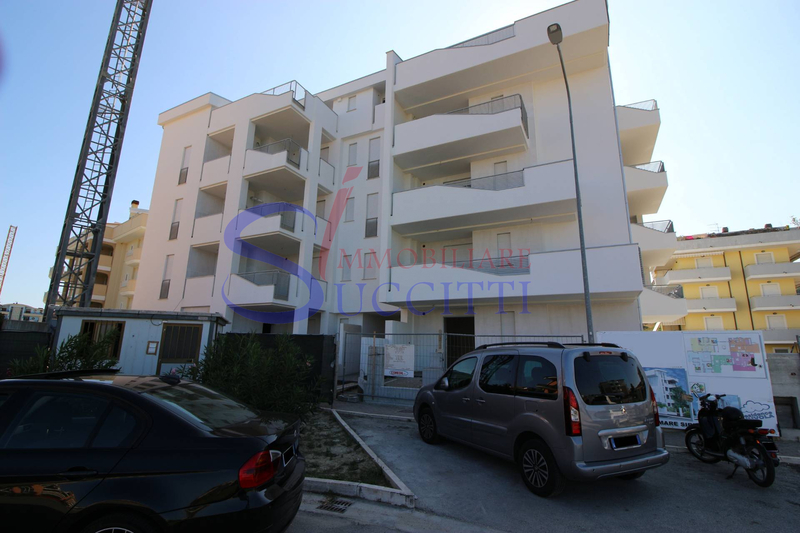 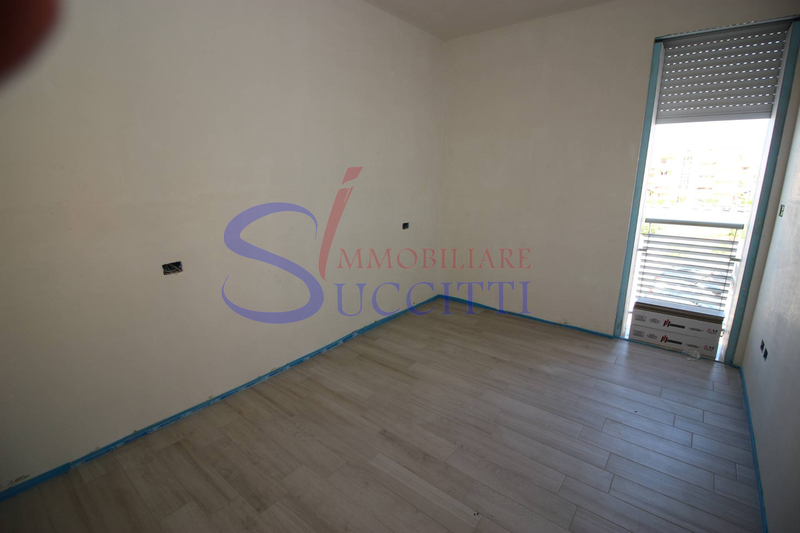 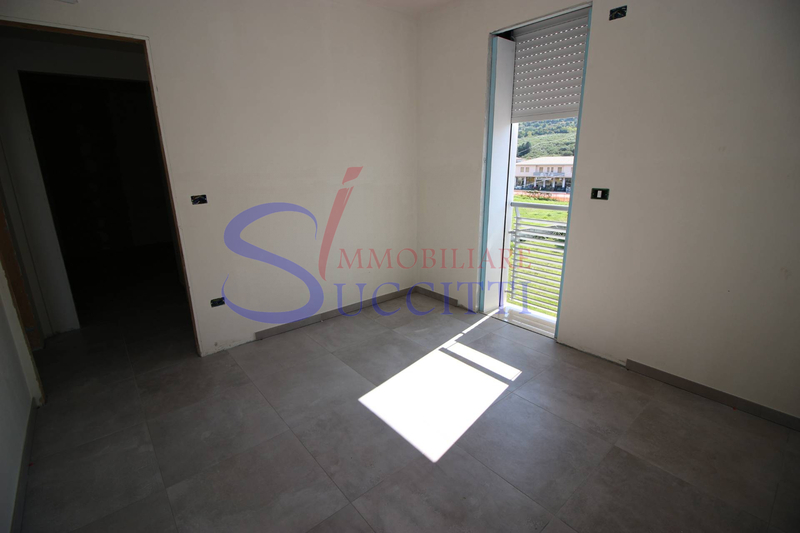 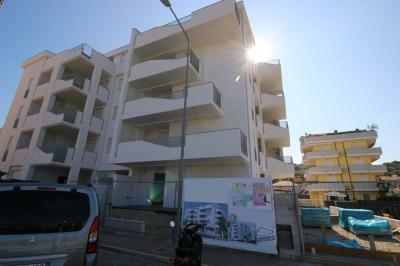 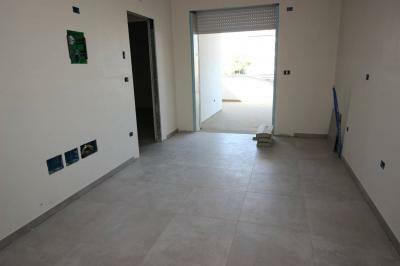 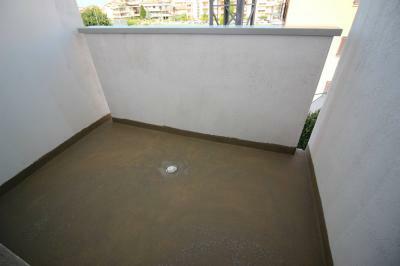 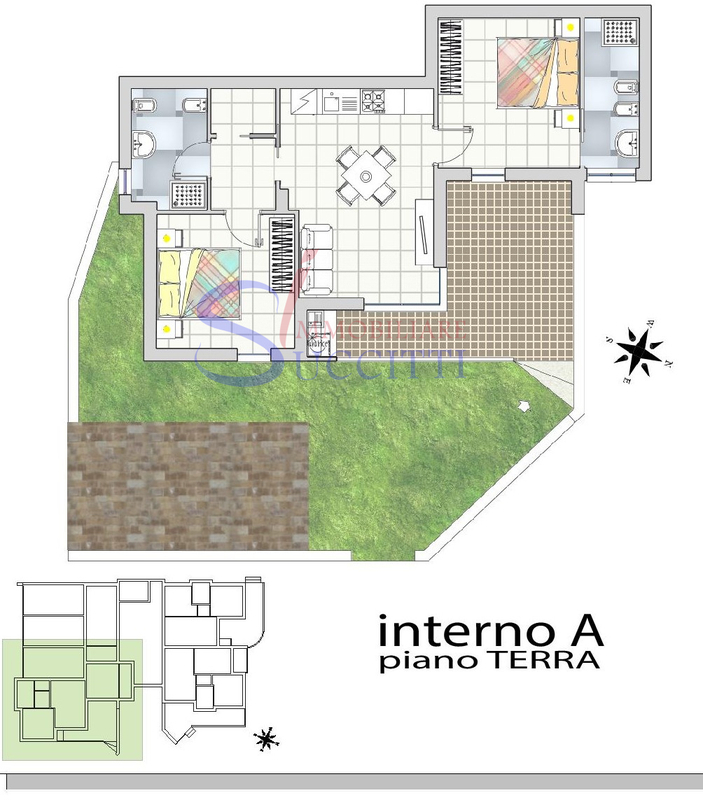 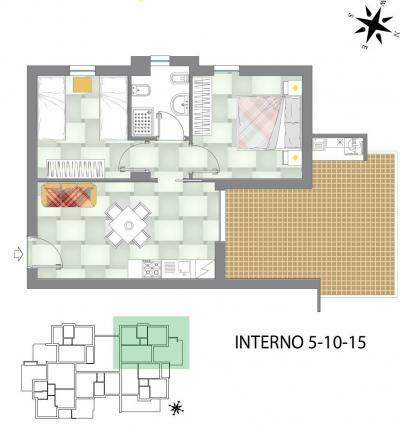 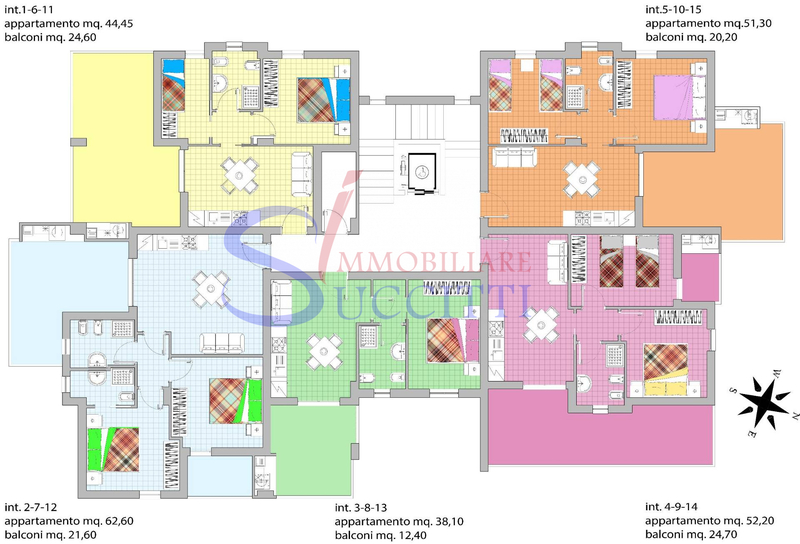 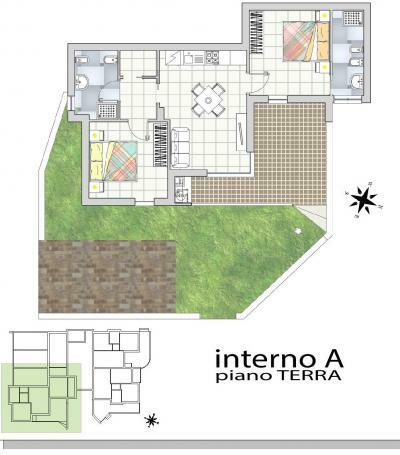 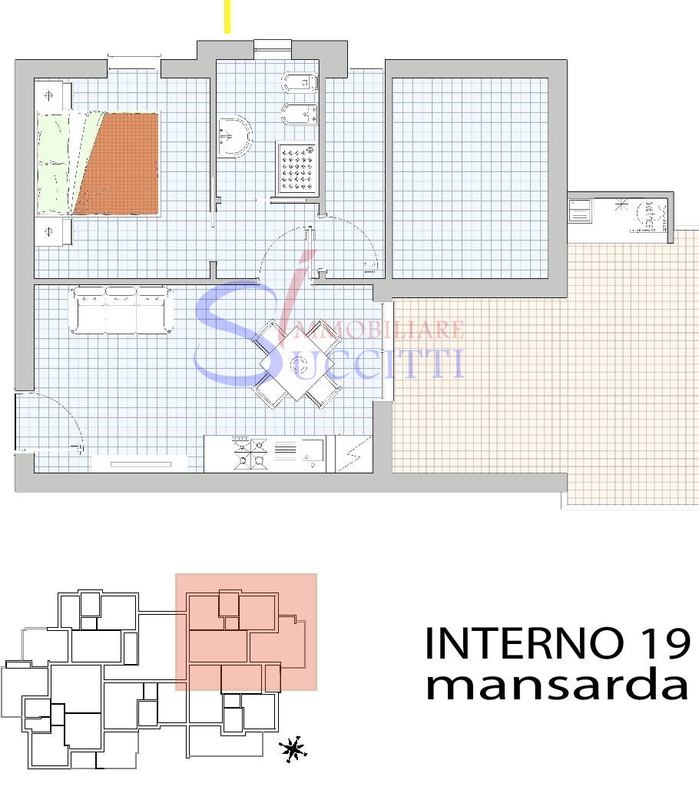 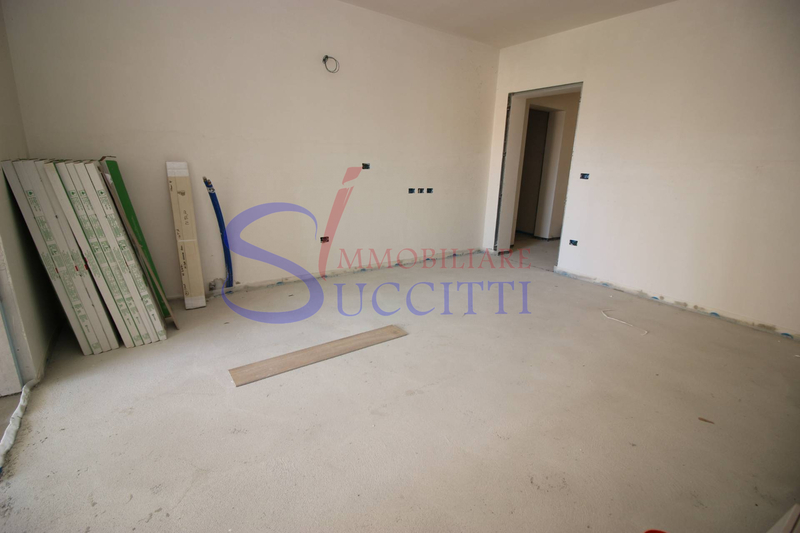 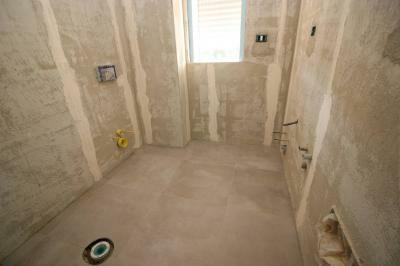 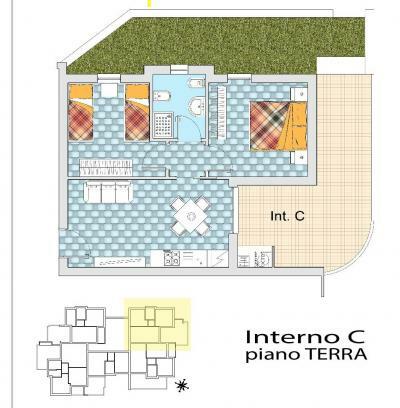 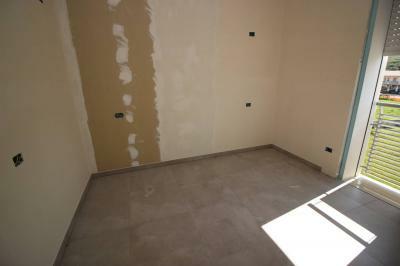 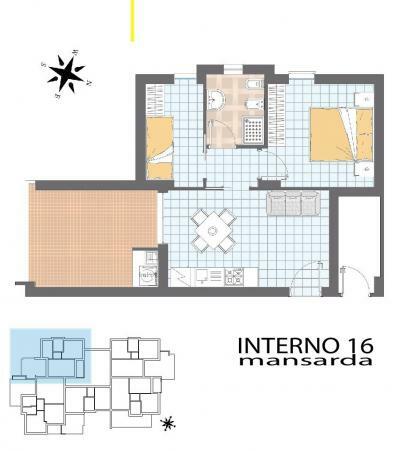 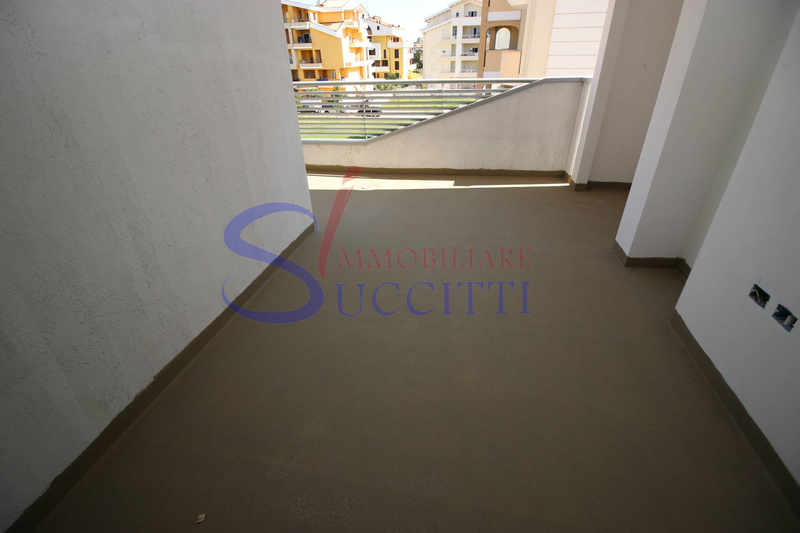 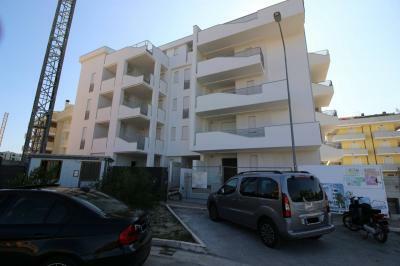 New construction in Tortoreto LIDO (TE) at 600 METERS FROM the SEA. On building under construction, about 600 meters from the sea, it offers the Sale of Apartments with delivery scheduled for fall 2018. 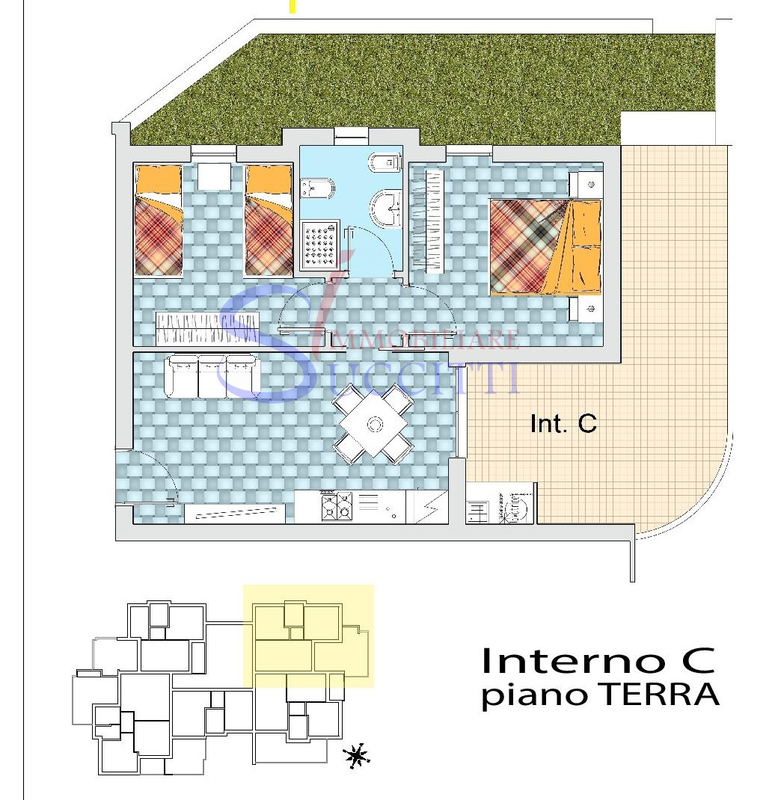 Will be made of Apartments of different type, with one or two bedrooms; some of the Apartments will be equipped with two bathrooms and all have access to habitable terraces. 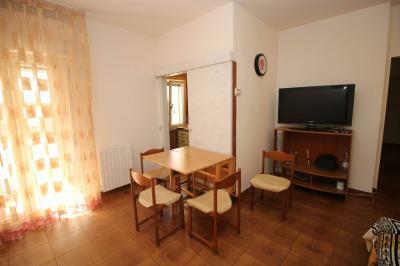 Ground floor Apartment with private gardens. 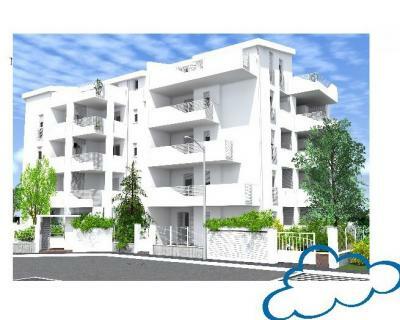 The Apartments are equipped with air conditioning with heat pump, electric shutters, solar panels to produce hot water, photovoltaic plants. 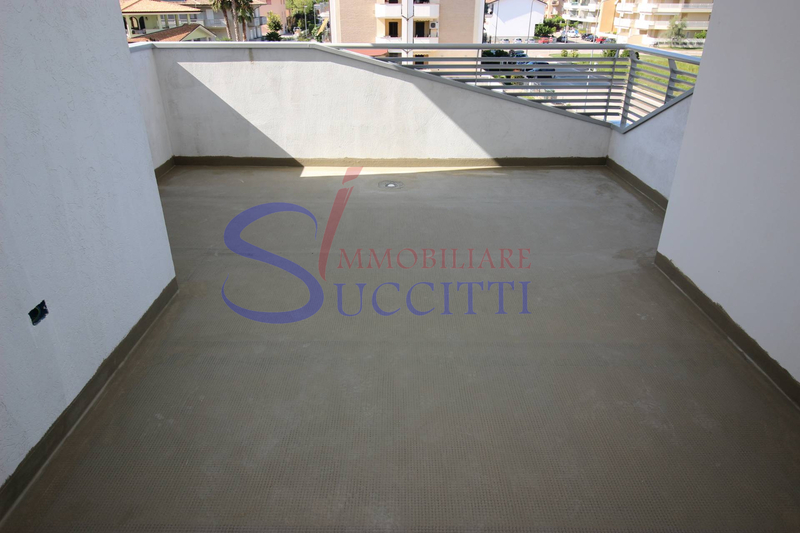 The building was built in full respect of the existing seismic regulations and with particular attention to energy saving. 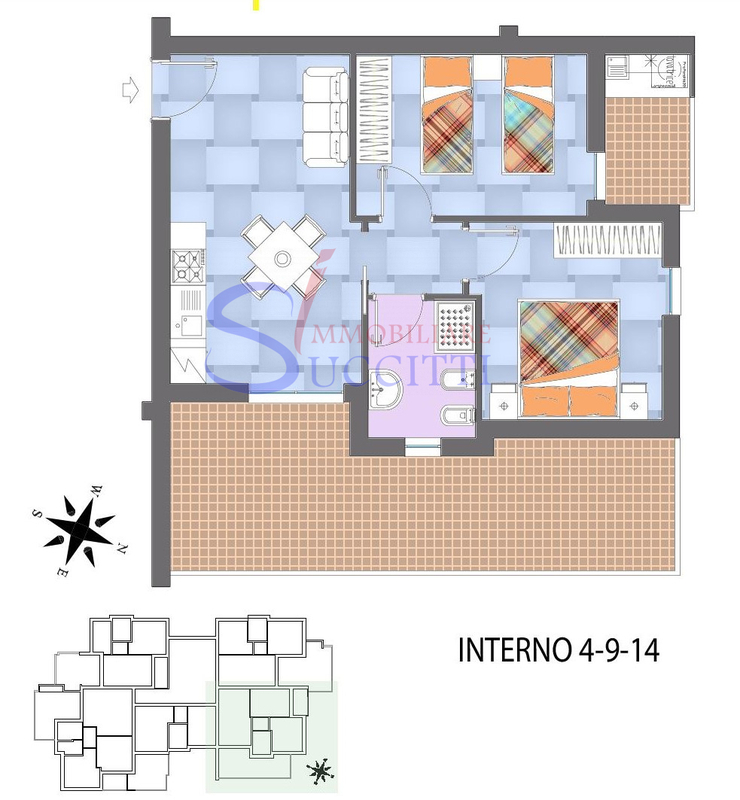 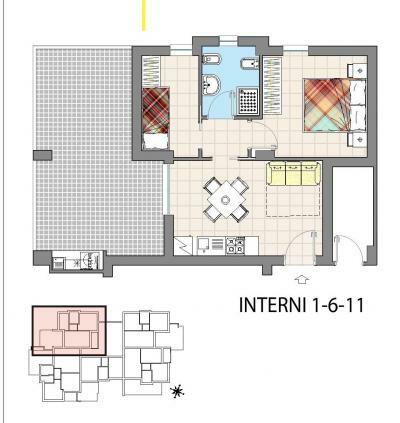 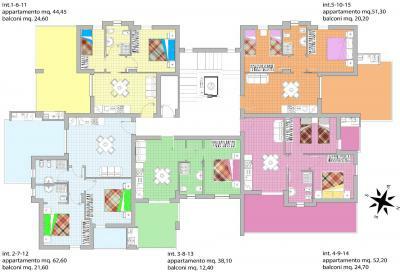 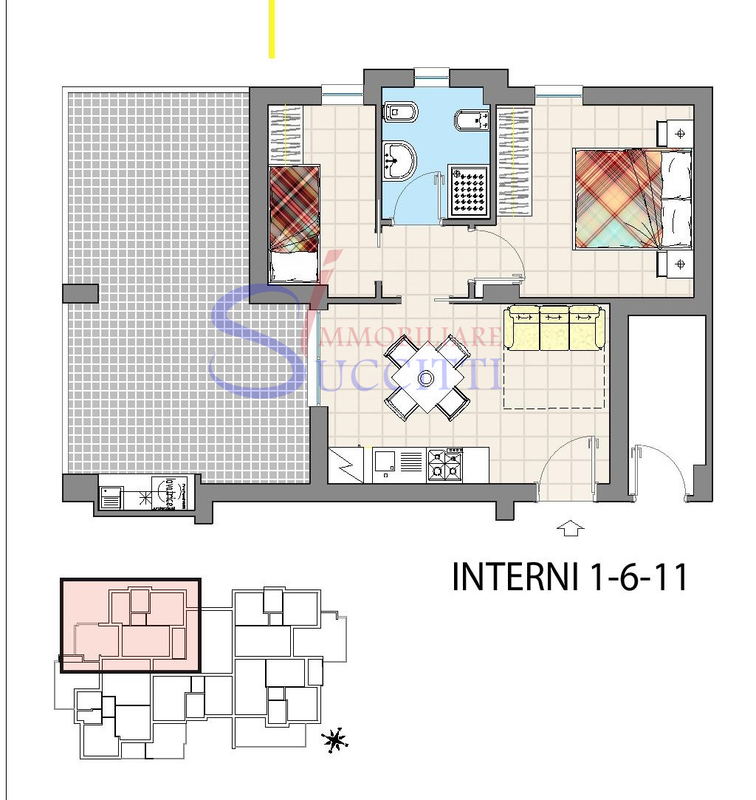 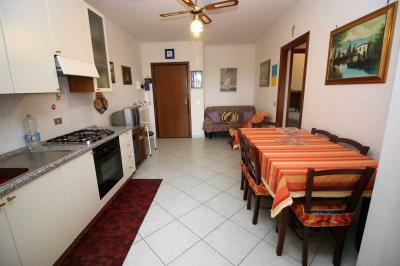 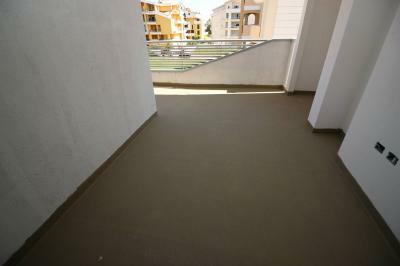 Prices from Euro 98,000.00 bilocale, Euro 117,000.00 for the three-room Apartment. The price includes a parking space located in the outside area fenced off. 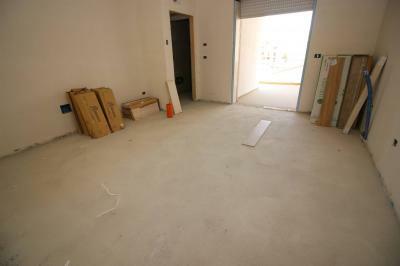 Opportunity to purchase garages and cellars.